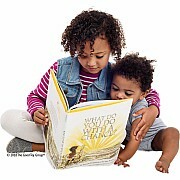 The best-selling Soft Shapes series introduces new titles with a brand new look kids will love! 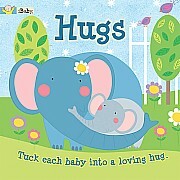 Made entirely of child-safe foam with pop-out play pieces, these huggable, squeezable, touchable favorites are all dressed up with color illustrations. 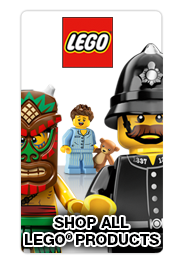 It's the same great foam-filled fun but now with a fresh new face! 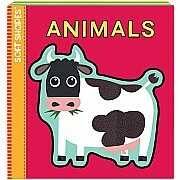 What sounds do these animals make? Pop out the foam pieces to reveal the answers. 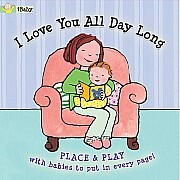 Little ones will love finding the appropriate slots for the shaped pieces in this adorable book. Ribbon - tethered play pieces fit easily into pockets on each spread and store at the front of the book between readings. 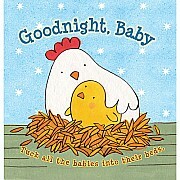 Babies choose the appropriate animal for each page and easily slip the play pieces into bed-shaped pockets in this sleepy-time board book. 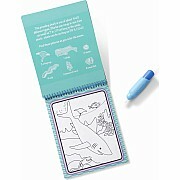 Little ones will love finding the appropriate slots for the shaped pieces in this adorable book. 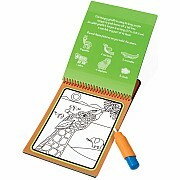 Ribbon - tethered play pieces fit easily into pockets on each spread and store at the front of the book between readings. 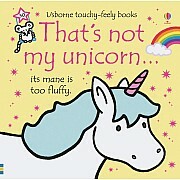 With a touching poem and baby animals to tuck into a loving hug, this book is perfect for sharing with little ones. Take a chance, or not? Here's an ideal conversation starter about risks, embarrassment, and problem-solving. 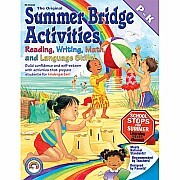 For ages 5-7 yrs, from Compendium. 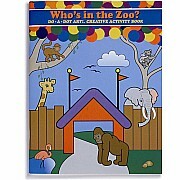 Creative Art Activity Book- Who's in the Zoo- Pages and pages of exotic zoo animals along fun and exciting activities for parent and child.